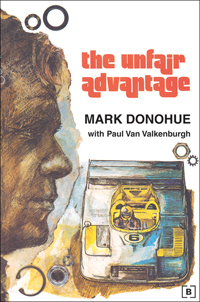 "A Definitive List of Car Books You Just Have to Read"
Mark Donohue's book 'Unfair Advantage' is described as "the single best story of a career in motorsport." We couldn't agree more! 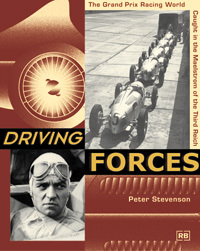 And 'Driving Forces' by Peter Stevenson "reads like an Indiana Jones version of Grand Prix," according to Jalopnik contributor Bill Caswell of Jalopnik.